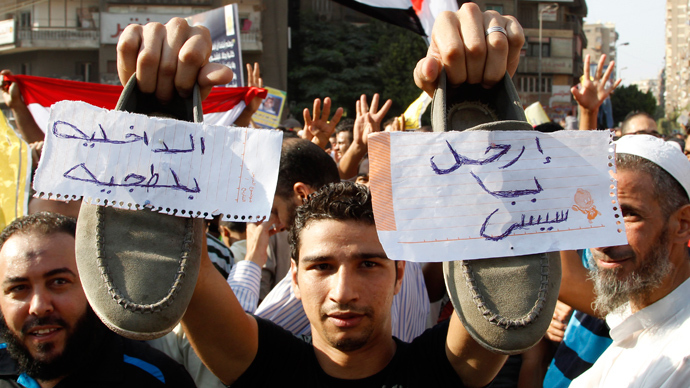 An Egyptian court has banned all activities of the Muslim Brotherhood in the country. Its assets will also be confiscated according to the court ruling. "The court bans the activities of the Muslim Brotherhood organization and its non-governmental organization and all the activities that it participates in and any organization derived from it," said the presiding judge Mohammed Sayed. The Cairo Court for Urgent Matters also ordered the "confiscation of all the group's money, assets, and buildings". The Cabinet has ordered the formation of an independent committee to manage the money until final court orders are issued. 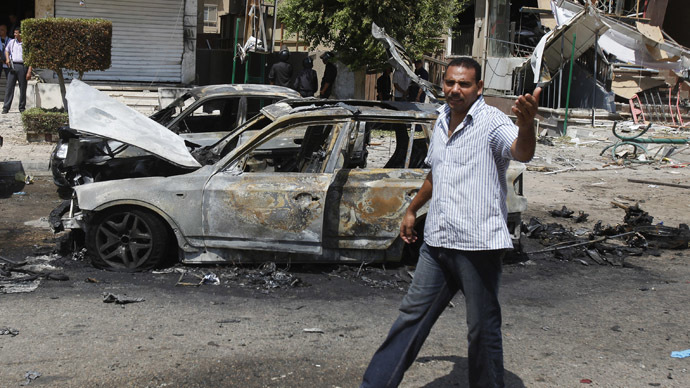 "This is totalitarian decision," leading group member Ibrahim Moneir told Al-Jazeera Mubashir Misr TV. "You are losers and it (the Brotherhood) will remain with God's help, not by the orders of the judiciary of Sisi," he added, referring to the commander-in-chief of the Egyptian Armed Forces, who led the military-backed ouster of former president Mohamed Morsi. The Brotherhood has been outlawed for most of its 85-year existence. It has been in its worst crisis since a similar attempt to suppress it in the 1950s. However, after the ouster of former long ruling President Hosni Mubarak, it formed a political party and organized post-Mubarak elections. 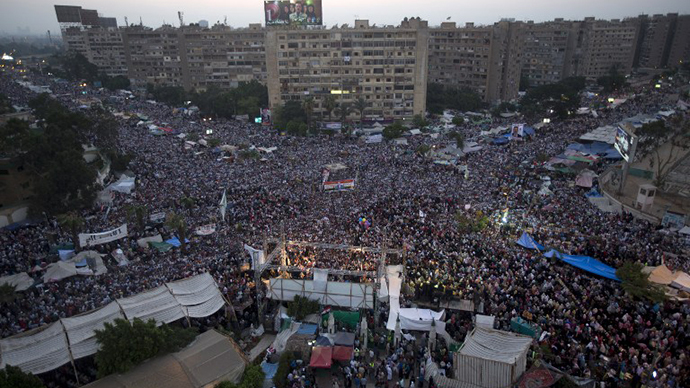 In June 2012, the Muslim Brotherhood’s Mohamed Morsi won the presidential elections. 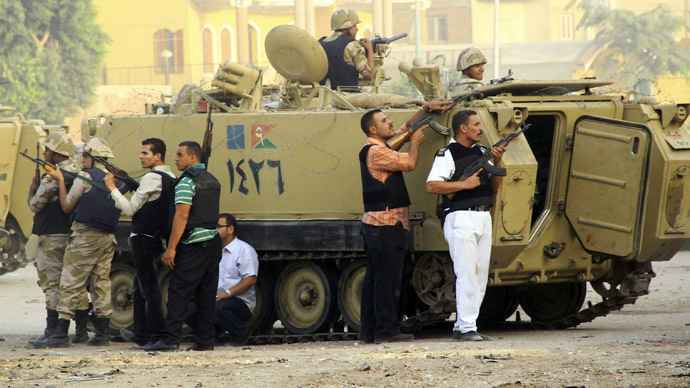 However, on July 3 of this year the army overthrew Morsi after he rejected the military's ultimatum to reach an agreement with Egypt's opposition. The constitution was also suspended. The crackdown on the Muslim Brotherhood started shortly after the army announced a power take-over, with arrest warrants for hundreds of Brotherhood officials being issued. In March 2013, the Muslim Brotherhood registered as a recognized non-governmental organization in response to opponents who disputed its legal status in court. After suspension of the Islamists’ constitution, Cairo’s administrative court and the Ministry of Social Solidarity were ordered to review the Brotherhood's legal status. Earlier in September, an Egyptian judicial panel recommended the legal dissolution of the Muslim Brotherhood as an officially registered non-governmental organization. The court decision, which can be appealed, is likely to drive more Brotherhood members underground and encourage young Islamists to rebel against the state. A spokesperson for the British Egyptians for Democracy activist group, Alaa Mohamed, says the court’s decision is “unsurprising” and is politically motivated. This, she said, is just the start of a “a witch hunt” pursued against those who oppose the military coup.